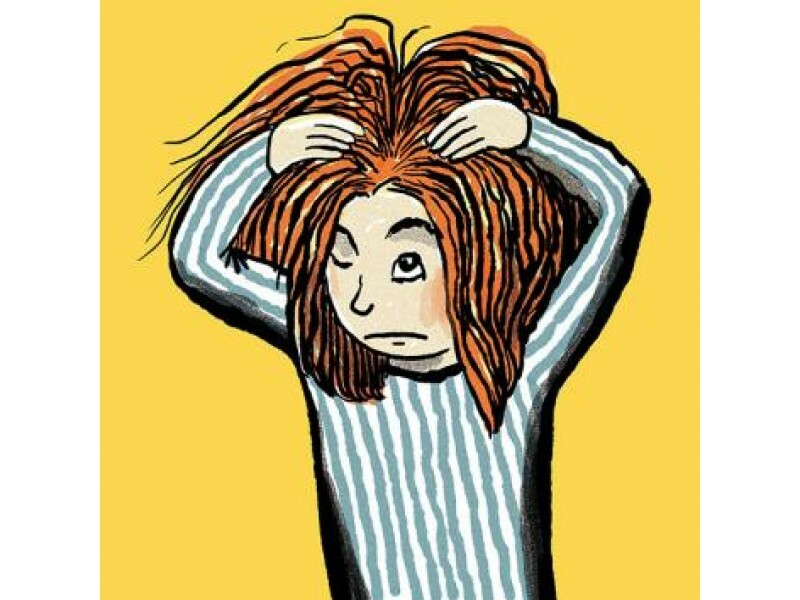 It is usually during the school year and the summer we hear about head lice. Spring break is when Lice Lifters of North Jersey sees it spreading among families. It is no longer just a small kid problem. Thanks to selfies and heads together looking at phones lice has become an every age problem. During spring breaks families go on vacation, kids have more sleep overs, and the weather is getting nicer all are a formula for spreading lice. This contributing to the millions of cases of head lice reported each year in the United States.